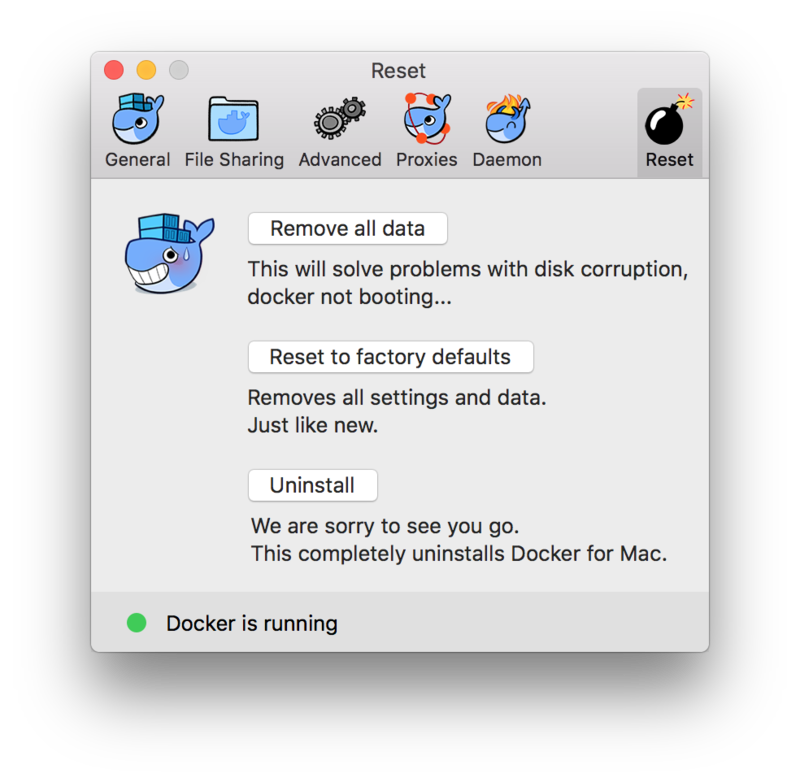 With each build Docker gets a new image, it does a good management of taking care of old files but some builds does come with dangling ones, which just eats your disk. 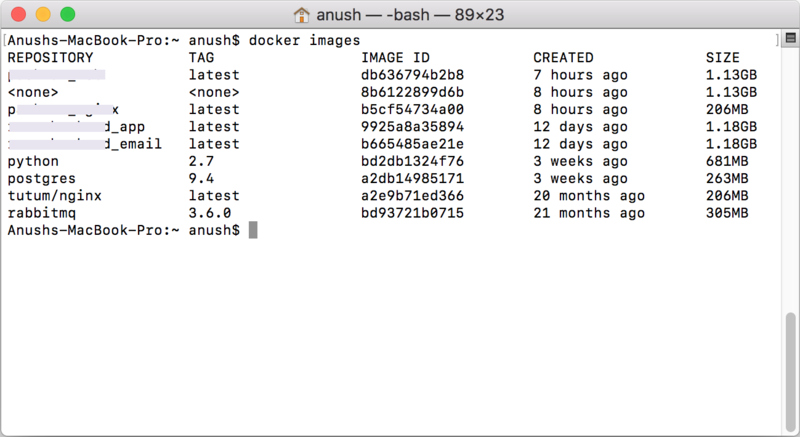 List of docker image in the system. This will remove all images on your systems ( except the ones that are in use by a docker machine ). Most times you only need to remove the dangling to free disk space.